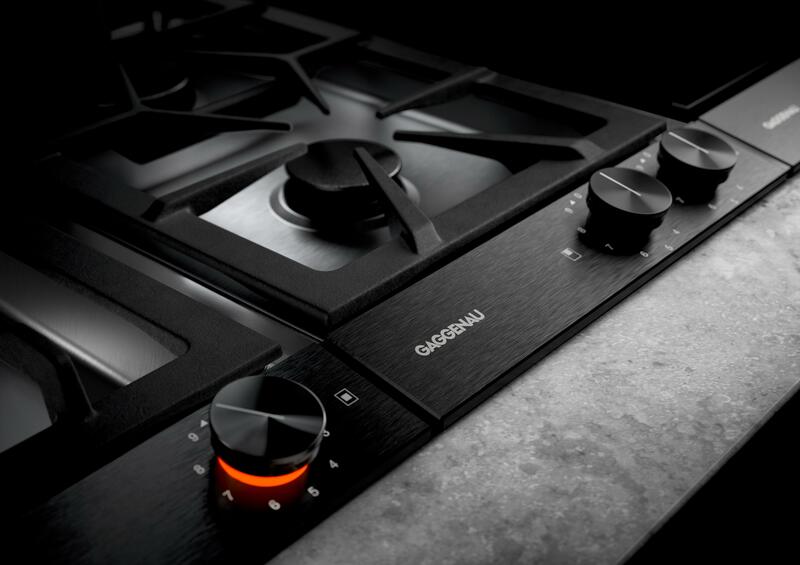 Gaggenau presents the next generation of Vario cooktops 200 series. 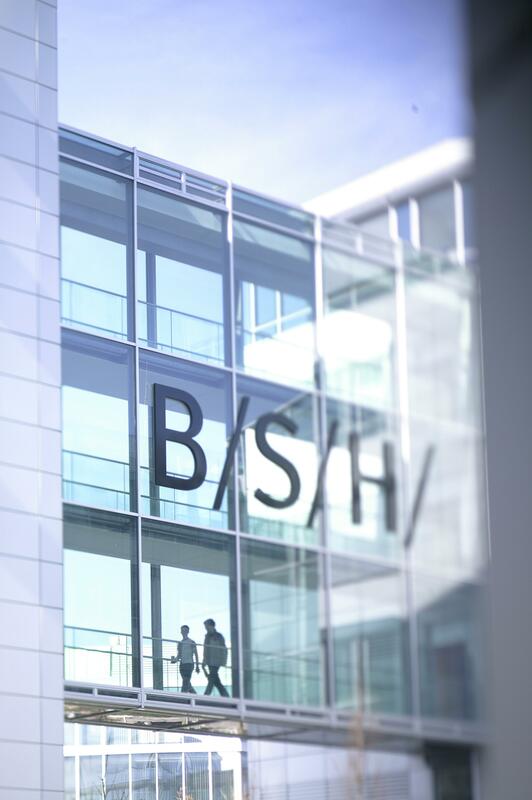 Where grand aspirations meet impressive realities. Munich, October 2018: Gaggenau, the luxury brand for professional-grade home appliances, announces the arrival of its redesigned Vario cooktops 200 series. 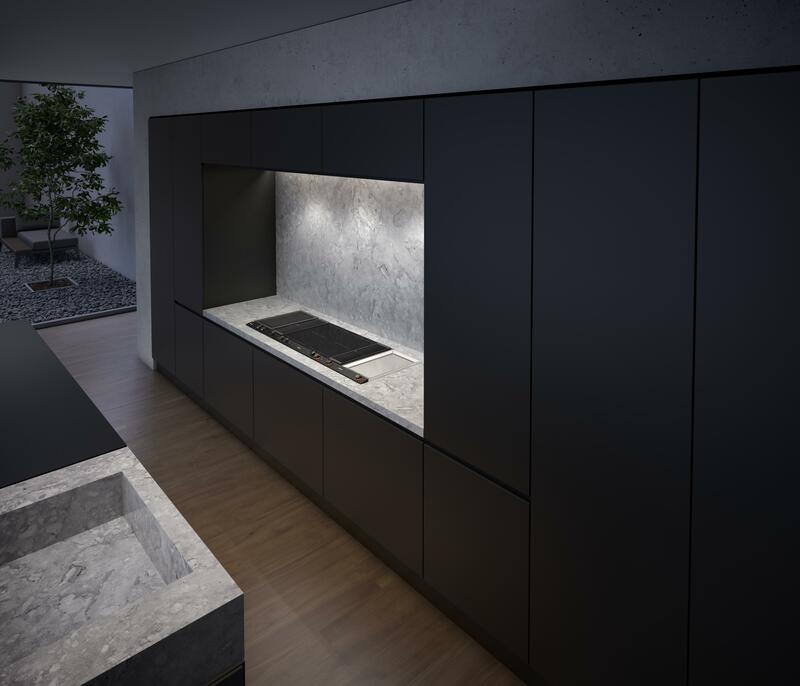 Utilising an established understanding of all things culinary and design, Gaggenau has advanced this knowledge further; subsuming the increasing consideration of space in the home. As part of the new Vario cooktops 200 series, the brand unveils its redesigned and functionally improved downdraft ventilation. Since its introduction by Gaggenau in 1976, the downdraft ventilation has been recognised as the preferred solution for kitchens of all shapes and sizes. Now available in a width of 15 cm, this special appliance features a suite of improvements to ensure increased and quieter performance whilst keeping visual harmony, in line with the other appliances in the Vario cooktops 200 series portfolio. The sheer flexibility and humble size of this redesigned range, assimilates closely with that of a newly developed aspiration. Allow creative visions, once barred by the confines of dimension and function, to materialise as impressive realities. Vario cooktops 200 series – grand aspirations meet impressive realities. Vario cooktops 200 series – minimalist, pure design.